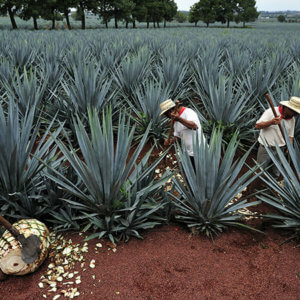 Can GMO agave transform the tequila industry? The U.S. agriculture industry is trying to get ahead of any backlash over gene-edited foods and win over the public by touting how new forms of genetically engineered crops can feed the world’s growing population. The industry says it has learned from the drawn-out friction surrounding genetically modified organisms, or GMOs. Throughout the past decade, controversy over the perceived safety of GMOs has heavily influenced public opinion. Anti-GMO activists successfully…. 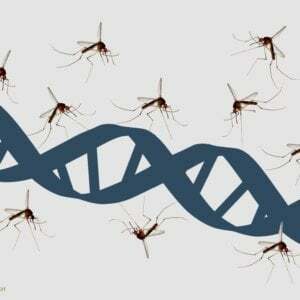 [created] wariness of biotechnology that continues today. 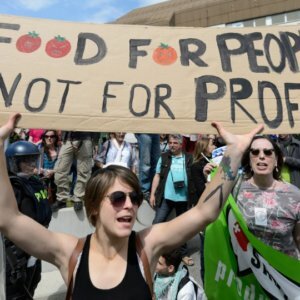 BIO and the American Seed Trade Association, which represent hundreds of biotech companies and seed businesses, are now seeking to be on the offensive rather than playing defense. They have launched new messaging focused on how gene-edited crops [could make] plants resilient to effects of climate change or resistant to pests and disease. U.S. Agriculture Secretary Sonny Perdue has stepped into the fray, attacking what he calls the “fear our food” movement. He said that social media and the 24-hour news cycle has fueled the controversy with scare tactics…. “We want to have that dialogue from the beginning,” he said.